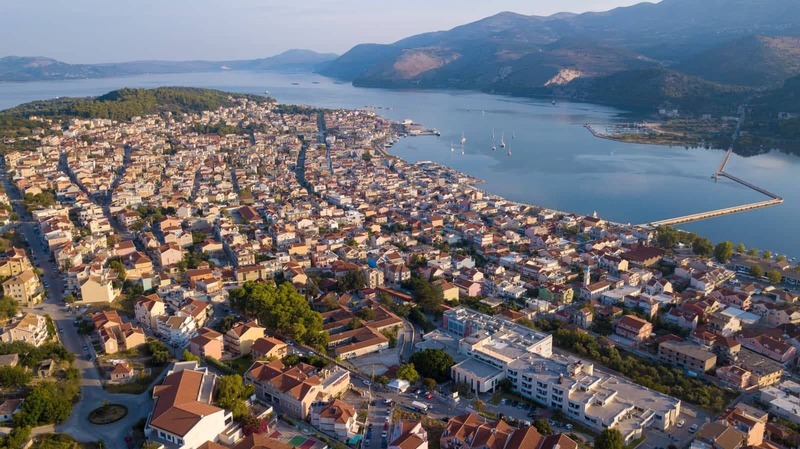 Ira apartments are located in the area of Spilia, just 2 klm from the centre of Argostoli. It is a very appropriate place to stay in order to visit all interesting places around Argostoli and the rest of the island. 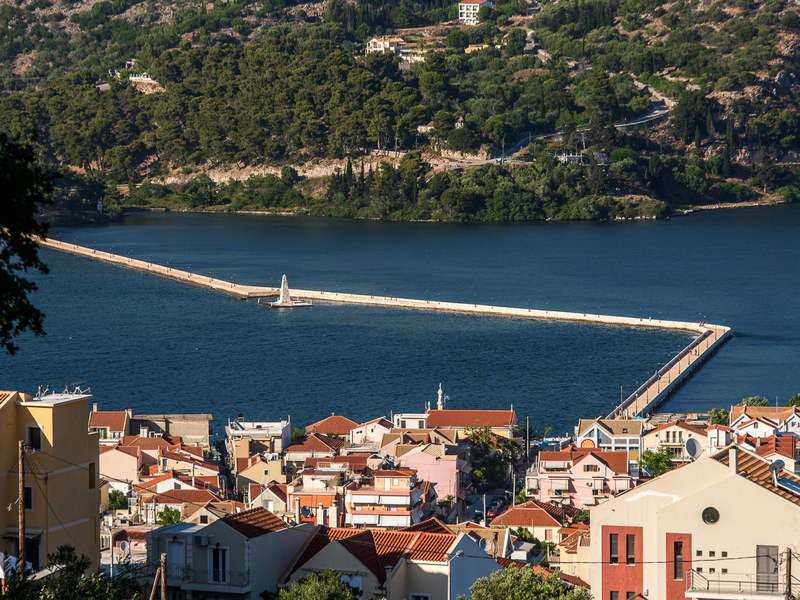 The apartments offer an astonishing view, from their spacious verandas, of Argostoli port, De Bosset bridge, and Koutavos lagoon. All apartments are spacious and carefully decorated, they are fully furnished and have a private car park. They provide modern facilities such as fully equipped kitchen, air conditioning, TV set, barbeque. 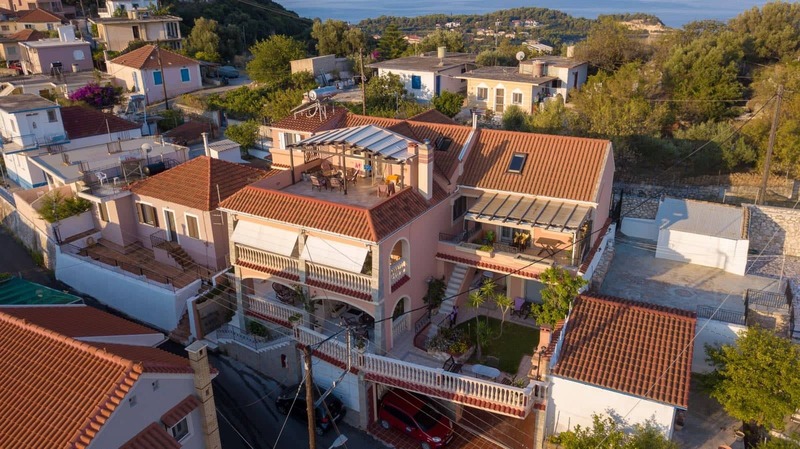 Let the wonderful island of Kefalonia become the hit of your holidays and let yourself enjoy the luxury and comfort that Ira apartments offer. The hospitable owner Mr. Dionisis Leonidakis will be next to you, offering advice and suggestions concerning your holiday. The apartments are available during the low season (October to May) for long term rental to teachers, civil servants, etc.